Do you have unsightly junk you need to get rid of? Junk pick up day not sufficient for all your removal needs? JUST JUNK is the perfect junk removal Acton service for you! We make junk pickup in Acton quick and easy, and our comprehensive prices ensure you pay the lowest price to get rid of junk in Acton. 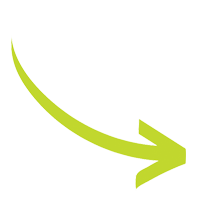 Junk hauling and junk pickup Acton simply begins by you pointing out what you’d like gone! 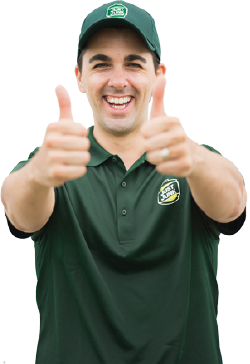 Our friendly JUST JUNK Acton junk removal team then provides a free, on site estimate based on the volume of your junk! In other words, you only pay for the space in our trucks you take up. JUST JUNK works with local charities and recycling sites to make sure junk is not automatically sent to the landfill! Any items such as furniture, electronics, or other building materials often find new homes, and for those that do not, recyclers are eager to help us take care of this in environmentally conscious ways! 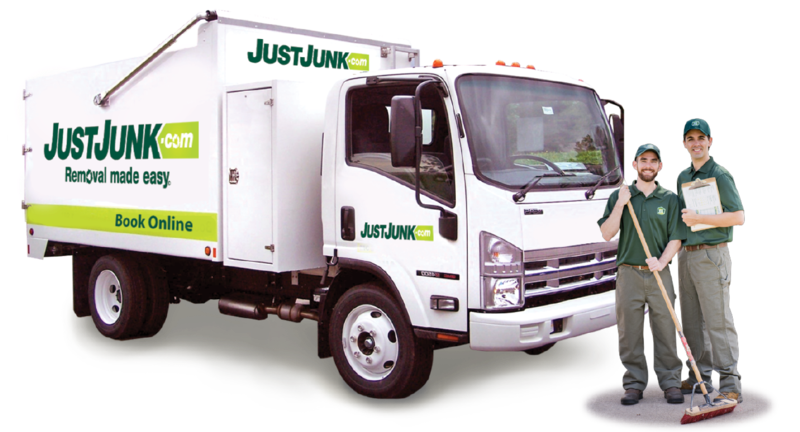 JUST JUNK helps take the dump out of junk removal!